Though most any type of cancer may metastasize to the liver, some are more likely to do so than others. Breast, lung, colorectal, stomach, pancreas, and small intestine tumors are among those that are most closely associated with the liver. The prognosis of an individual with metastases in the liver is to some extent related to the site of the primary cancer. 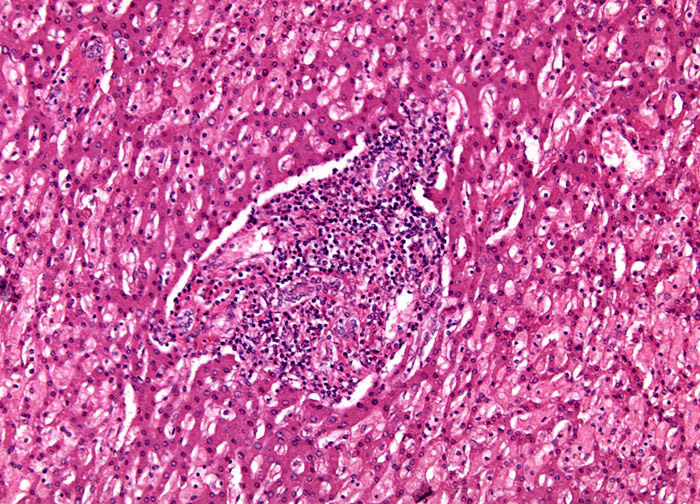 Individuals with liver metastases that developed from a primary tumor of the bowels, for instance, often have a better chance of survival than others. This is because liver metastases originating from the bowels frequently develop before cancer cells travel to other locations in the body and only affect a single area of liver tissue. Consequently, patients with cancers that follow this pattern are more readily treatable with surgery, which can sometimes result in a cure. More commonly, however, patients with metastases in the liver undergo chemotherapy.